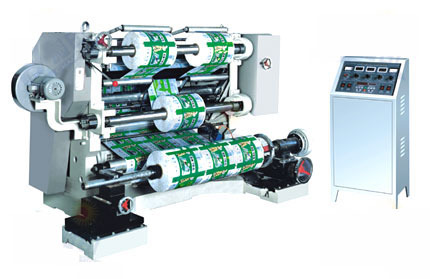 Tinyard Enterprise Co.,Limited is one of the top level China plastic film slitting machine manufacturers and suppliers, welcome to wholesale plastic film slitting machine from our factory. 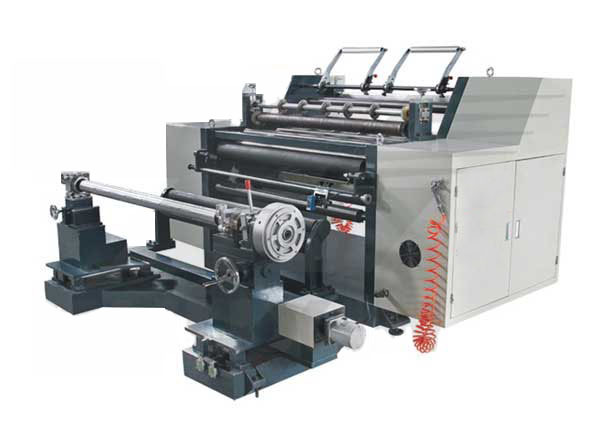 This machine is used to slit and cut various plastic film, glass paper, paper sheets, and other coiled material. photoelectric tracking, auto deviation rectifying, speed adjustable, length counting. cut materiel according to different requirements during production. it makes accurate correction of rewinding. 3.With automatic metre counter, it will stop automatically when reaching the present number. 4.The round knife device can separate and cut rool paper of 350k/m2 or below. 6.Automatic suction device for waste edge. two magnetic powder clutches and coordinated controlled by main motor.